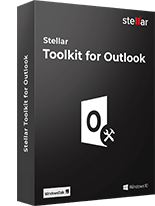 *Free Download software to remove log files,system junks, trash, leftovers and manages extension for free. Stellar Speedup Mac automatically detects the boot volume and recommends for scan. The software scans all the Log files, System Junks, Trashes & Leftovers, Manage Extensions, Cache files, universal binaries, language files, large files, and duplicate files, which make the Mac slow and unresponsive. The tool then lists them all in the software interface, which you can remove with a single click of the button. With the demo version of the software, you can remove the Log files, System Junks, Trashes & Leftovers, and Manage Extensions from the boot volume of your Mac completely free of cost. Software robustly scans for all duplicate files lying on the Mac hard drive. It finds & removes duplicate files from iWork, iTunes, iPhoto, iMovies and Aperture. You can recover back plenty of disk spaces by eliminating these duplicate files from Mac OS X.
Stellar Speedup Mac offers compatibility to a wide range of Mac OS X variants. Can I clean up Caches, Leftovers, Duplicate and Large files with the Speed up Mac software? Yes. With the Speed up Mac software, you can quite easily remove unwanted stored caches, duplicate pictures, videos, music files, unwanted large files and those leftovers files that somehow were left on your Mac hard drive. The software runs deep scan throughout the drive; goes inside the folders to hunt down cache files, redundant iTunes, iPhoto, iMovies, iWork and Aperture files, unused large files, extensions, language packs, etc. Thus, the software saves a good amount of time and human efforts and ultimately removes all the junks found during the scan. Can I remove Duplicate Files from iTunes, iPhoto, iMovies, iWork and Aperture using Speedup Mac tool? Without a doubt Yes. This is one of the best feature of Stellar Speedup Mac software that helps you remove all duplicate files from Aperture, iWork, iMovies, iPhoto and iTunes. Furthermore, you can remove duplicates data from Documents, Movies, Compressed Files, Applications and Sound files. Go to Stellar Speedup Mac << Preferences << Files to know more…. 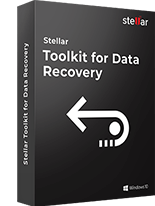 Can I clean up external hard drive or SD card using Stellar Speedup Mac software? Yes, cleaning junks, duplicates and large files from an external hard drive or SD card is possible with the Stellar Speedup Mac software. Connect your external storage media to macOS port(s) and start the application. You require to switch to Custom Scan to run deep cleaning of junks from external HDD or SD storage device. Also Read How do I clean Mac Startup disk & secondary partitions with Stellar Speedup Mac? 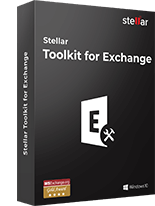 Stellar Speedup Mac software possesses a built-in Mac Uninstaller to provide user a single interface for removing a selected application and its associated files completely from macOS. At times, the Mac’s default drag-drop feature fails to remove an application entirely. Some or more leftovers stays behind due to improper uninstallation. However, Stellar Speedup Mac addresses this issue and ensures that no associated files remain on the disk drive. 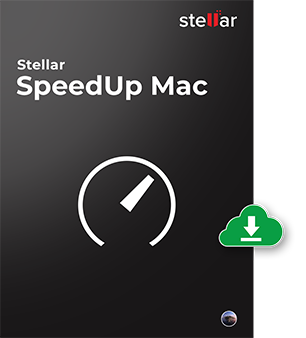 To know more visit Stellar Speedup Mac << Preferences << Advanced << Enable Automatic Uninstaller. Also Read How to uninstall Mac applications using Stellar Speedup Mac? Is there any way to restore the language files, I've accidentally removed? No, the software cannot restore the language files, once deleted. However, you can get them back by reinstalling the Mac OS X. Or else, if those language files belong to any application, you need to reinstall the application to get them back. How to set preferences for scheduling tasks? 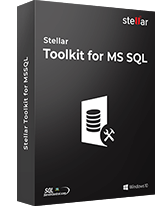 Run the Stellar Speed up Mac software. Click SpeedUp Mac from the Toolbar. Click Preferences > Scheduler tab. 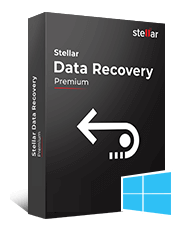 Stellar Drive Clone is a Complete Mac Hard Drive Cloning utility that clones and creates a disk imag..